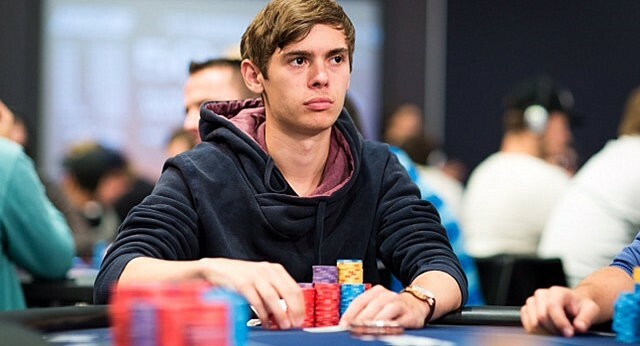 German poker pro Fedor Holz has joined the growing ranks of players sponsored by partypoker in the firm’s ongoing efforts to grow its high-stakes offerings. Holz burst onto the poker scene only about four years ago, and in that time span he has amassed about $23 million in lifetime tournament earnings. The largest score came when he won the 2016 WSOP $111,111 buy-in High Roller for nearly $5 million. “Fedor will sport the partypoker patch on the global live poker circuit and be integral in designing High Roller formats for the partypoker LIVE MILLIONS and upcoming Online High Roller Series,” the company said in a news release. According to partypoker’s website, Holz is the 18th member of the team. Partypoker has been revamping its stable of poker pros in recent months. The site also sponsors the likes of Sam Trickett, Jonny Lodden, Dzmitry Urbanovich, Anatoly Filatov, Boris Becker and Padraig Parkinson. Former World Poker Tour commentator Mike Sexton recently came on board as the chairman of the online gaming platform. Sexton rejoined the company after being involved during the early days of the poker boom. Sexton’s decision followed John Duthie, founder and former CEO of rival PokerStars’ European Poker Tour, agreeing in February to a five-year deal as president of partypoker LIVE. Partypoker is owned by Isle of Man-based GVC Holdings. 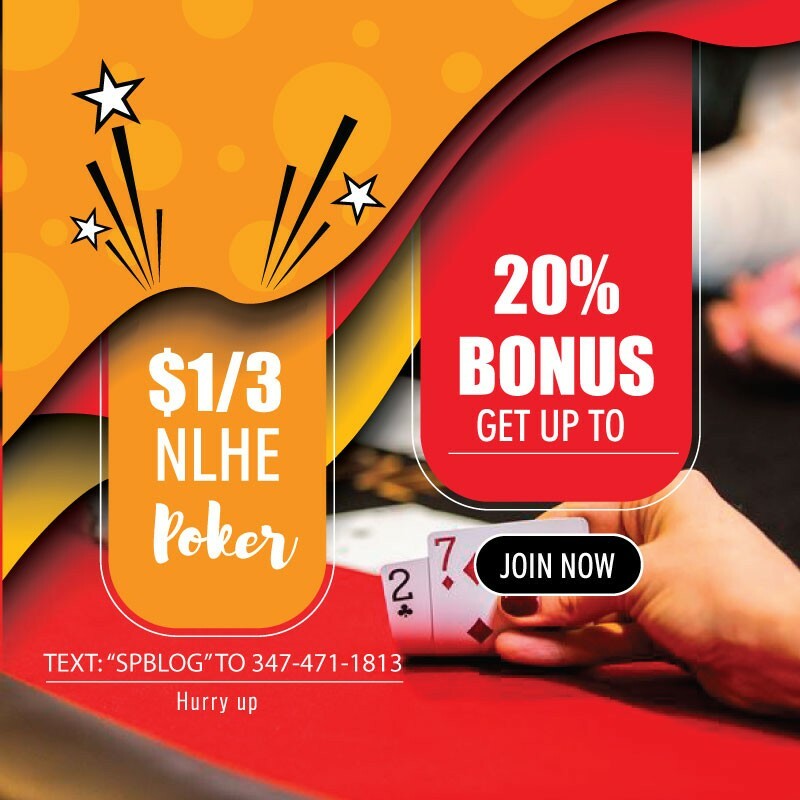 The company offers its games in the regulated U.S. market of New Jersey under the Borgata’s casino license.